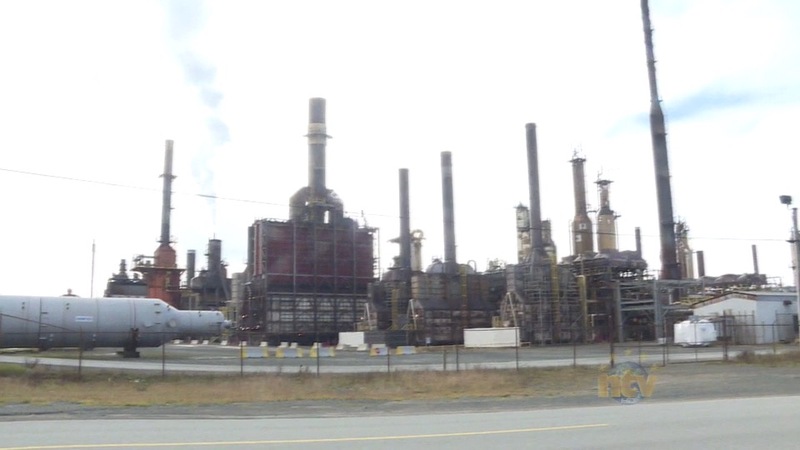 The sale of the Come by Chance Refinery has fallen through, according to a report by Reuters. The news agency quoted sources saying that the deal fell through because the two owners could not agree on the value of the refinery. North Atlantic is owned by two former oil traders. It was believed that Irving Oil was the leading bidder. But Reuters says that talks have been put on hold and there are no longer any immediate plans to sell the refinery.